Occupational Therapists have completed a Bachelor of Science in Occupational Therapy which is a medical and behavioural science. This includes neurology, anatomy, kinesiology, psychiatry, psychology and clinical medicine. 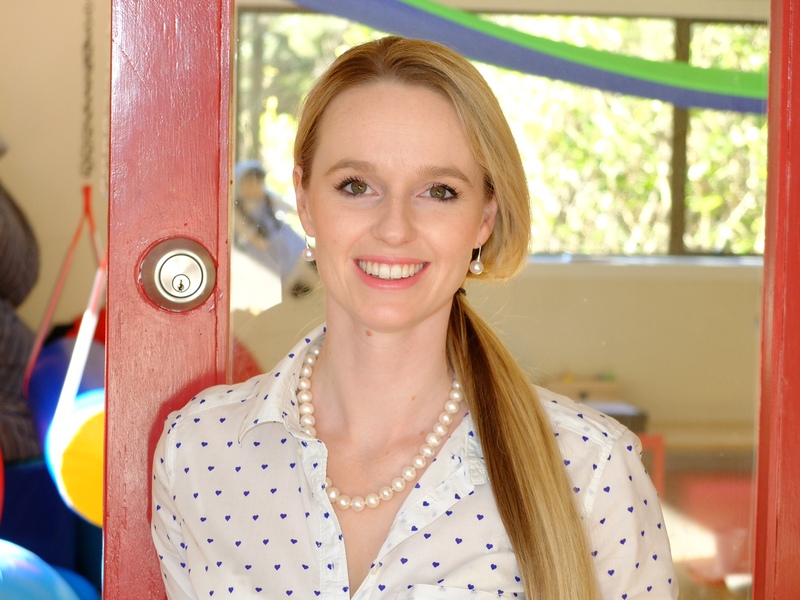 Director, Amy House graduated from Curtin University of Technology in Western Australia in 2006 and whilst working continued on to do post graduate studies at James Cook University in Queensland in Advanced Soft Tissue Injury Management. She previously ran her own business in Perth, Western Australia before getting some further experience in Europe and settling in New Zealand in 2011. Amy has been lucky enough to attended courses run but the world renowned Dr Chris Chapparo on sensory processing and Patricia & Julia Wilbarger on Sensory defensiveness. This initially sparked a special interest in sensory processing difficulties for children. Amy is trained in the Sequential Oral Sensory Approach to fussy eaters. She is also an internationally certified infant massage instructor. Amy could never decide which specialty she liked the most, so pursued both paediatric and soft tissue occupational therapy! So wether it is knots in your muscles or tangles in your neurology Amy has the skills to help you out. Thus Knots and Tangles was born to cover the two practices!